It’s a sad fact, but you probably spend more time every day sitting behind your desk than you do sleeping in your bed. And yet, despite forking out thousands for an oak-framed sleigh bed with airsprung, memory-rolled mattress, you decided on a desk from IKEA? Something doesn’t add up. 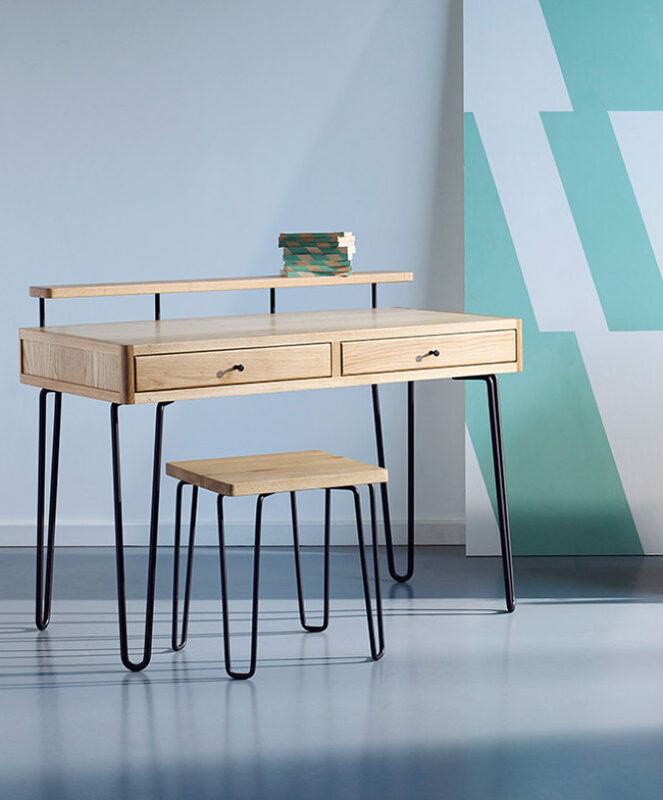 If you think this slim-yet-sturdy desk has a retro look to it, you’re right. 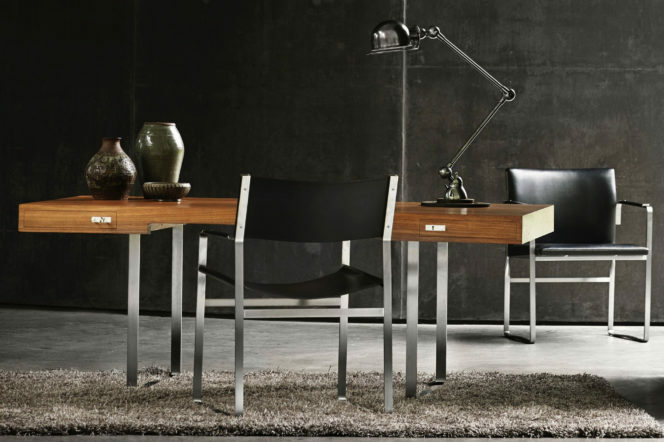 First designed in 1970 by Hans J Wegner, it’s a simple desk that epitomises the designer’s signature steel-framed furniture. 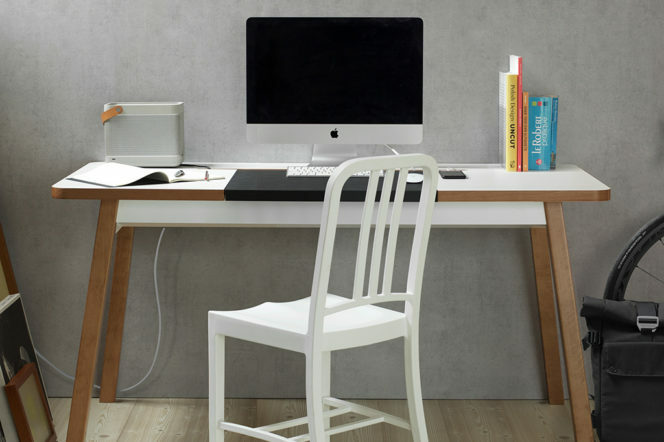 Two sleek drawers, sleek but study legs and a huge oak tabletop — the perfect, pared-back workstation. Ideal for… The perennial procrastinator. Without any bells, whistles, cubbies or crannies to get lost in, it’s a four-legged tool of focus. We don’t work all the time — despite many of us feeling like we’ve always got the laptop open. And that means that it pays to have a versatile desk, one that can be repurposed when the clock strikes 5. 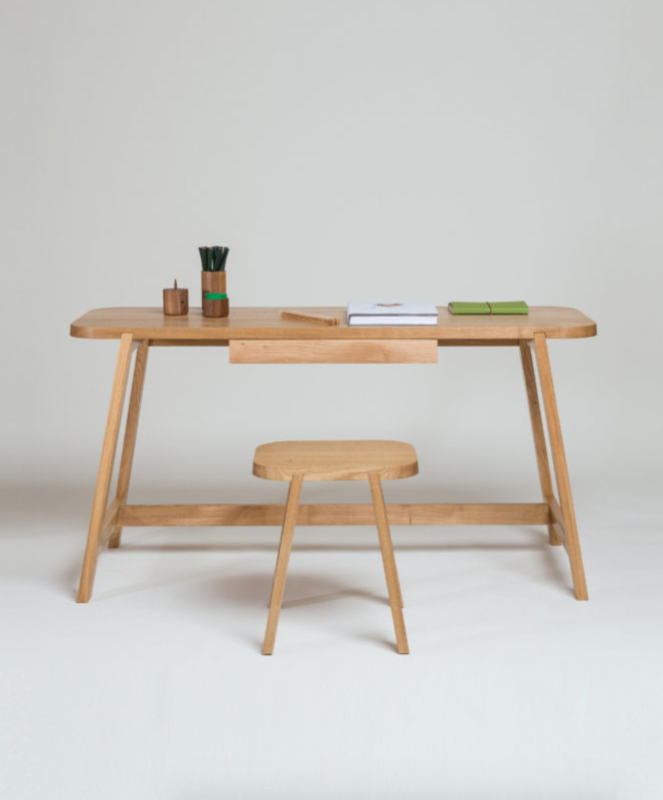 This solid beech desk, from British-born contemporary craft furniture-makers Another Country, was designed to be multipurpose — and won the Design Guild Mark for excellence in 2014. 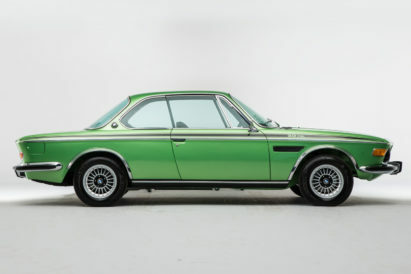 Ideal for… The fresh freelancer. If you’ve just started working from home, and space is at a premium, a desk that doubles as a dressing and dining table is just the thing. Is there anything more frustrating that trailing cables and overstuffed extension cords taking up room under your desk? The StudioDesk from BlueLounge feels your pain, and offers a neat space below the desktop to store cable clutter and other unsightly messes. Ideal for… The neat freak. 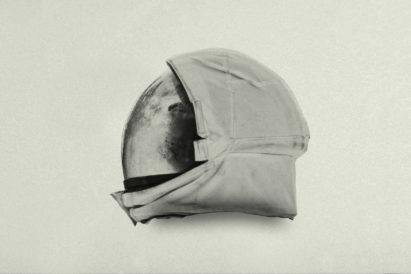 A clean workspace means an organised mind. There’ll be no nagging neatness worries when sitting at the StudioDesk. One of the most simple ways to up your productivity is to shift your seating position and posture throughout the day. 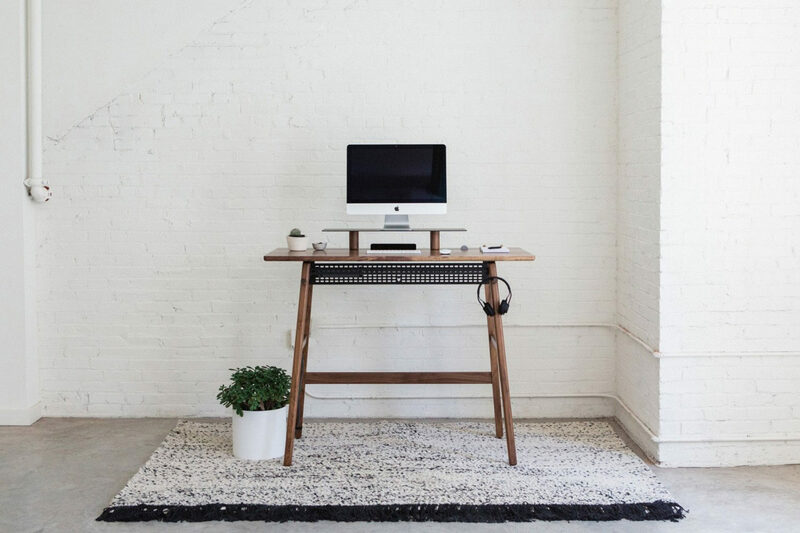 From Artifox, Standing Desk 02 does away with sitting altogether, and features a built-in dock, cable grid and roomy oak desktop to boot. Ideal for… The aching entrepreneur. You’ve got enough to stress about without throwing your back out. Stand, stretch and always be ready to dash out of the door to seal a deal. Sometimes, of course, it pays to keep things classic. 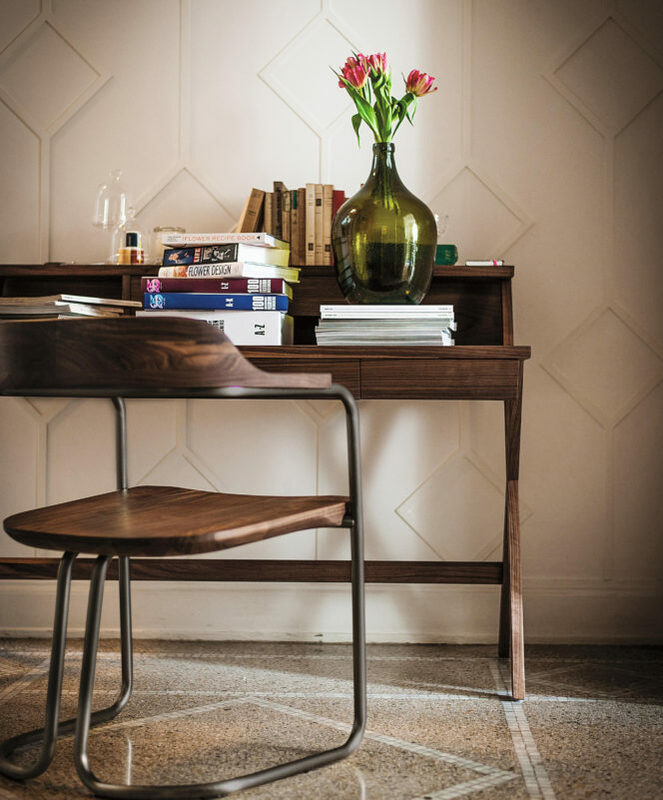 This walnut desk, the Navarra from Riva 120, features an exquisite cross leg detail, several draws and a multi-level desktop. It’s a standard desk — not trying to reinvent the wheel — but what it does, it does very, very well. Ideal for… The traditional typist. You clock in, clock out, and do so in style — and that’s no bad thing. Now get down to business. Your desk tends to sit in the corner, often buried under pile upon pile of papers and ignored as soon as you stop working for the day. 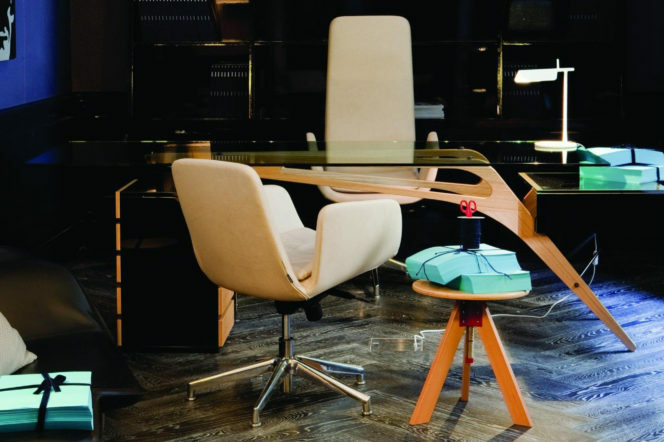 With Carlo Mollino’s 1949 Cavour desk in your home office though, you’ll be working voluntary overtime. It’s a piece of art in itself — oak frame, class top and black lacquer. What more could you want? Ideal for… The creative clock-puncher. If you’ve got an eye for art, working at this desk will inspire even your most second-rate spreadsheet. Bear with us. We know that work and play usually sit very far apart — but that’ll change when you’re sitting at this ‘desk’. 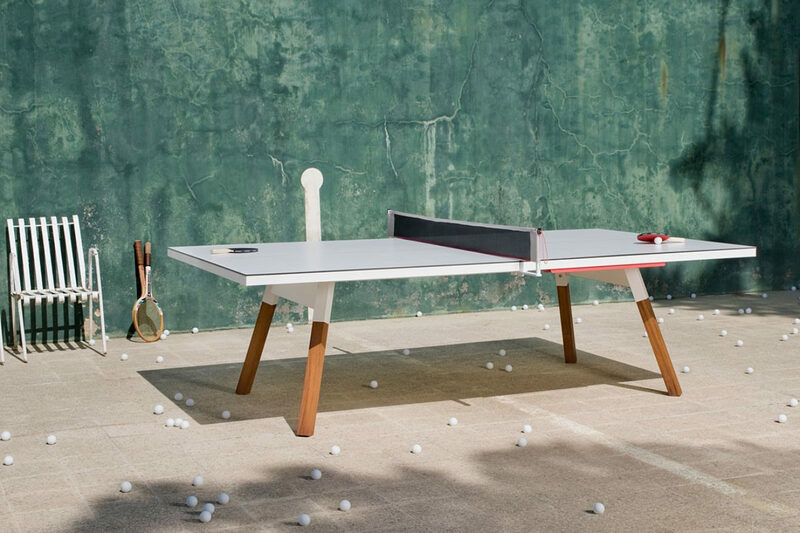 And, using a ping-pong table — and a steel-framed Iroko wood one, at that — as your work desk is made completely possible by the handy hidden side drawer, in which you can nearly store the net, bats and balls. Ideal for… The bat-handy businessman. If your ideal meeting doesn’t involve as many boardrooms as backspin chops, net this one from RS Barcelona. Setting industrial style against Mid-century Scandinavian design was a bold move by designer Rob Scarlett. But, resting on the solid materials of black steel and solid oak, this sleek, simple Brunel desk is some of his finest work. 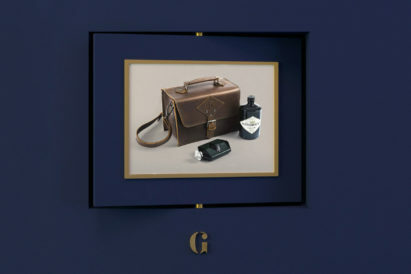 It’s refined, practical and laid-out for the man who enjoys everything in its place. Ideal for… The fastidious freelancer. With simple spaces to organise everything from your hole-punch to your paperclips, you can work easy.